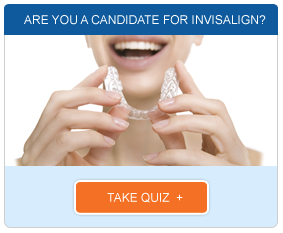 Invisalign before and after photos can help you decide whether this treatment is for you. Most people know about the ability of Invisalign to correct orthodontic problems without making patients unsightly during treatment, but not everyone has witnessed the transformation that these clear aligners bring. To help you understand the possibilities offered by Invisalign, we have included photos here showing the success enjoyed by past patients. Looking at the Invisalign before and after photos on this page can aid in appreciating the power of this treatment. Modern Invisalign is capable of correcting nearly all types of bite irregularities, and this is easy to see in the photographs taken after correction is complete. If you are like many patients, the images of perfect smiles here may excite you as you realize the benefits you would gain with properly positioned teeth. Although long-term benefits are not necessarily visible in pictures as aesthetic improvements are, the patients shown here also enjoy better protection against oral health problems. As you look at these Invisalign before and after photos, you may recognize teeth in "before" photos that look like yours. It can be a relief to find out that other patients have had similar orthodontic issues corrected successfully with Invisalign. At the same time, this may help you develop the confidence necessary to take the final step towards improving your appearance and oral health by seeking correction with Invisalign. 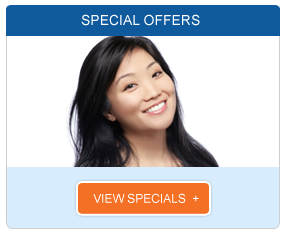 In most cases, healthy adults are eligible to receive Invisalign treatment from our dentist. If you are currently considering Invisalign treatment, these Invisalign before and after photos may help you measure the benefits of this investment. Although you can judge the aesthetic enhancements from these pictures alone, you can also be assured that these patients now enjoy easier eating and speaking on a daily basis. By consulting with our dentist, you can find out whether your teeth can also be corrected with Invisalign and learn more about your options.